The weekend revolving around The Blading Cup is literally one of the best times in blading each and every year for the past 8 years. Such an inspiring turn out that continues to grow in participation, crowd attendance and industry support. This year I was able to attend the Open Skate event which was on Friday, November 2nd 2018 but I didn’t attend on Saturday since The Blading Cup falls on my son’s birthday which is November 3rd…Iron Boy turned 11 by the way! But, I still managed to take some random photos in between taking in the amazing event itself. So, enjoy, share, criticize, smile or even repost but most of all have fun looking at the pics captured by my outdated iPhone SE! First and foremost, I would like to THANK ALL OF YOU for the amazing SUPPORT on the first run of “ShutupandSKATE!” stickers! 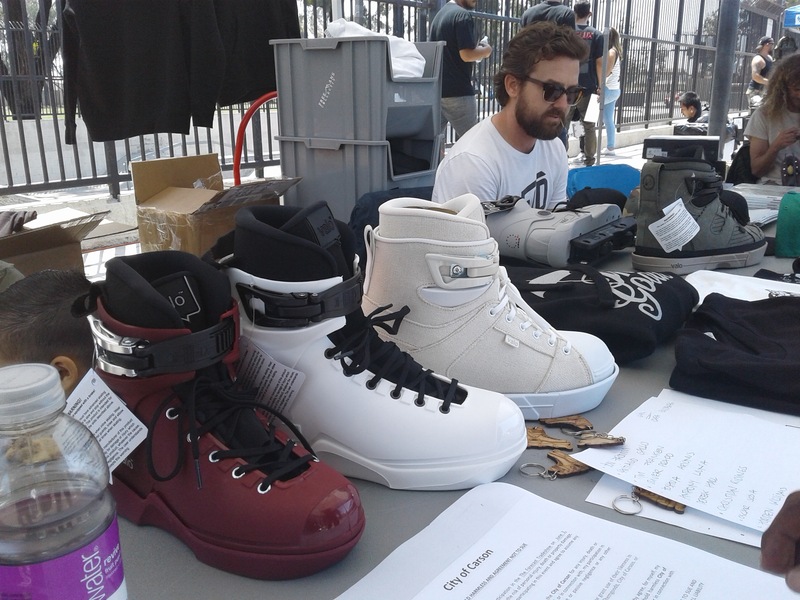 These pieces are a passion project for the blading culture to keep things fun and exciting. Each piece is on a limited run, usually 100 max and most likely will NOT be produced again. I will always keep the prices extremely low ( $1 each with discounts on multiple stickers 🤓) and provide FREE SHIPPING in the U.S. I currently accept PayPal & Zelle. Since the time Damon Franklin and I began drafting up this interview late last year things have changed for the better. He went from Xsjado to USD…he just dropped a great edit with Erick Rodriguez showcasing his street skills…and he is traveling much more to blade as much as possible thus increasing his exposure. Instead of scrapping the interview and starting over we decided to keep some of the old and mix it with the new. The result is a look into the mind of a young blader with a hunger for progression. 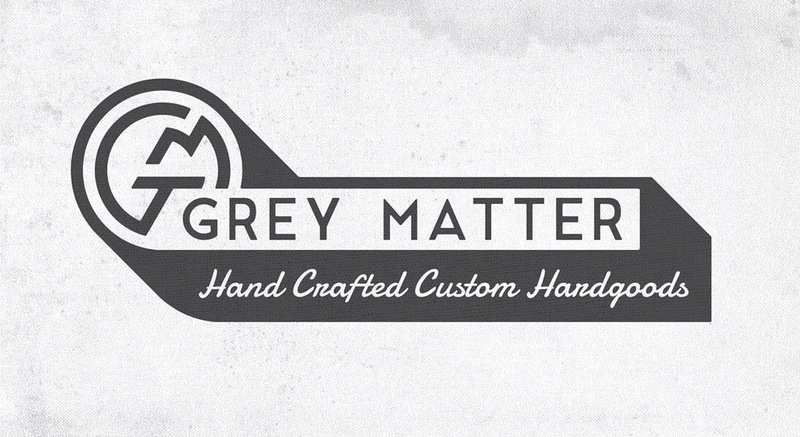 Grey Matter Hardgoods came out of nowhere and is now everywhere. I can’t go a day without hearing great praise about their anti rockers or seeing an advertisement promoting their product or mindset…and that is a good thing. GMH is here and they are making an impact. After working with TJ Gleason on this interview I found a new level of respect for him and I’m glad he’s back into blading. Welcome back TJ! In a blading world that is filling up rapidly with VOD sections there is a hidden gem that recently dropped with a “FREE” to view price tag that is putting others to shame. Jeremy Soderburg & Gregory Preston share with you their visual gift comprised of a passion for the sport that is refreshing as well as inspiring. 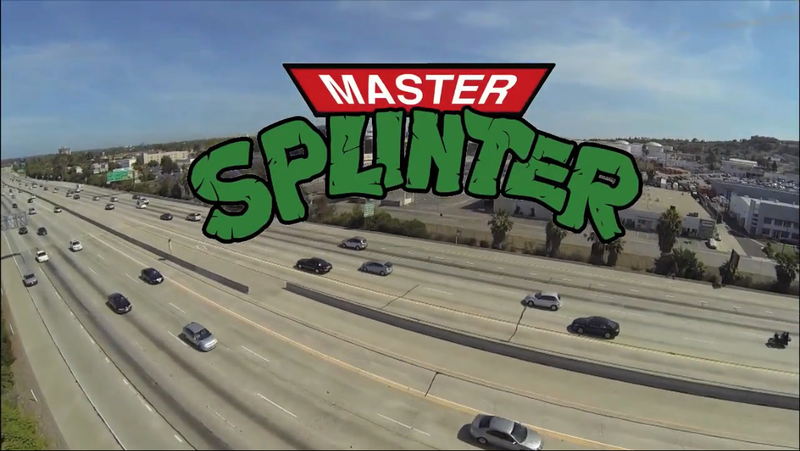 “Master Splinter” is the title and there is enough Teenage Mutant Ninja Turtle action in here to satisfy the little kid in all of our souls. I dare you to watch this and not be motivated to go out and shred outside of your comfort zone. Let’s dig in!